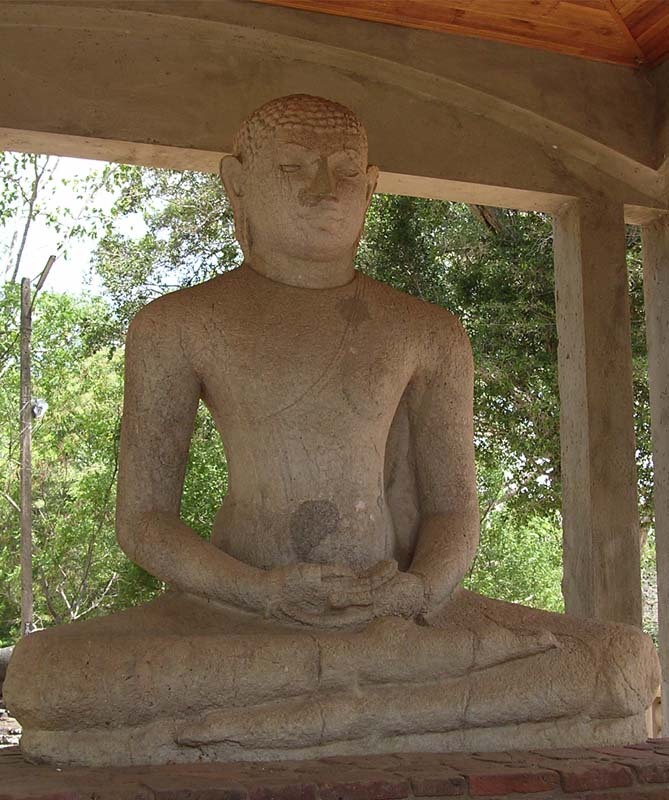 Sadula Holiday Resort, Anuradhapura, Sri Lanka a Tourist Board Approved real resting setting, lives nearby Nuwarawewa Lake which is the pride of Anuradhapura the first kingdom of Sri Lanka as well as world heritage city. .
Saduula Holiday Resort blends with various attractions around the city of Anuradhapura. 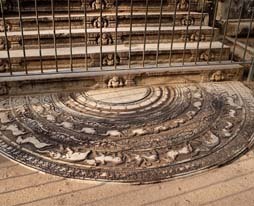 Visitors can hardly take their eyes away through the sun set in the evening while walking on the tank bund. The picturesque view and the breeze from the lake provide a green impression to get rid of your weary life. 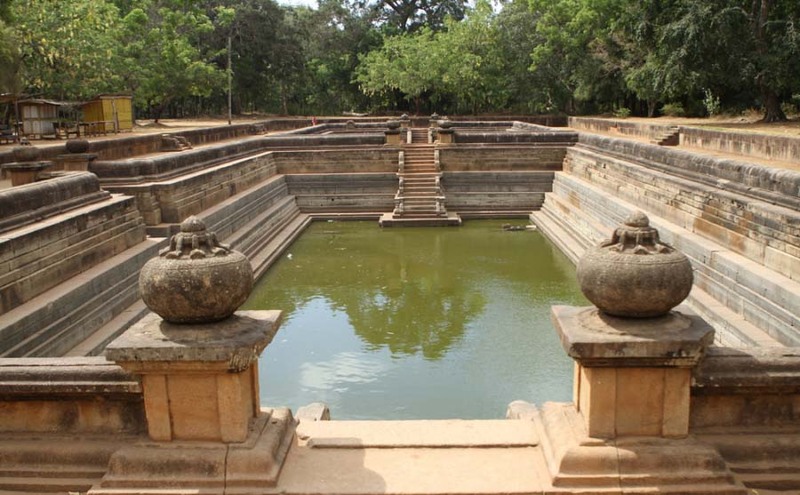 The location gives immediate access to the ancient Anuradhapura and all the ruin places such as Kuttampokuna, moonstone, Samdhi stature, Sri Maha bodhi and Ruwanwali Maha Seya and much more places. 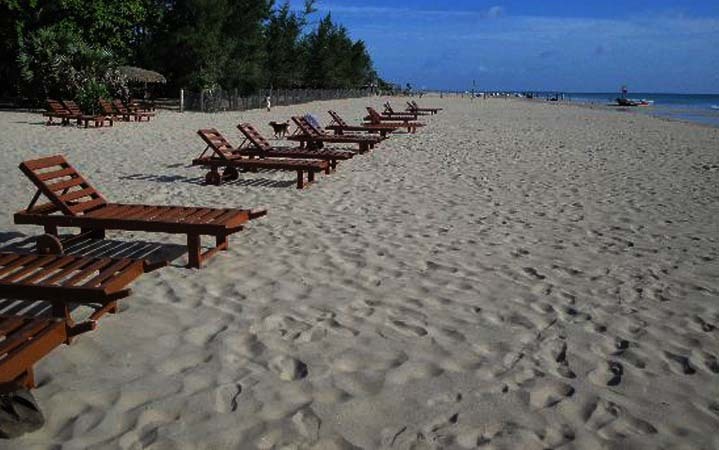 Leisure and Excursion arrangements are made according to your wish. 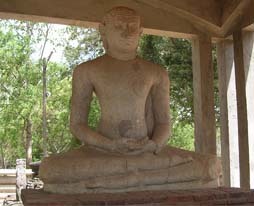 You can pay a visit to all places in the cultural triangle. 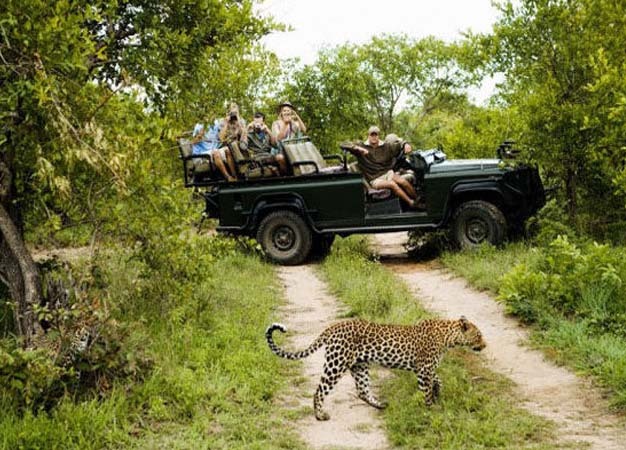 Guide Assistants, Bicycle facilities are also offered considering visitors choice. 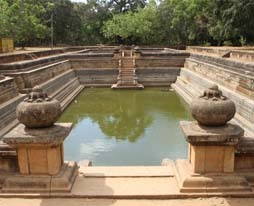 The explorer Marco Polo of the 12th century wrote that Sri Lanka is the finest island in the whole world. 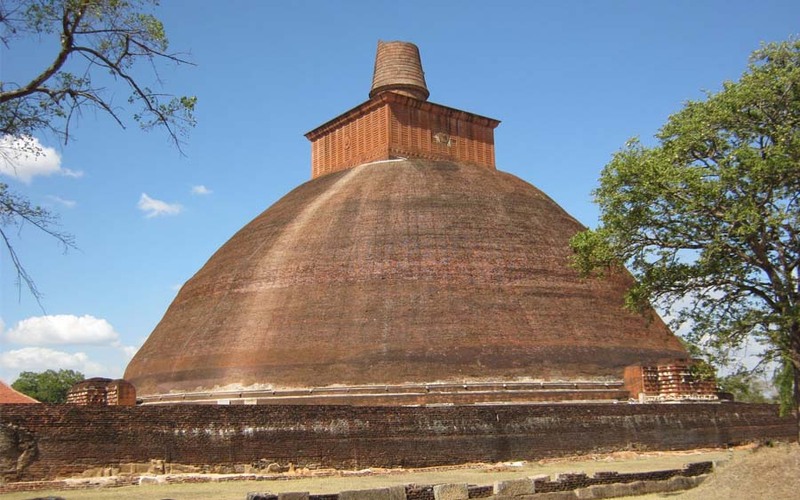 For centuries it had been a great tourism destination particularly for European travelers. .
Anuradhapura is a major city in Sri Lanka. 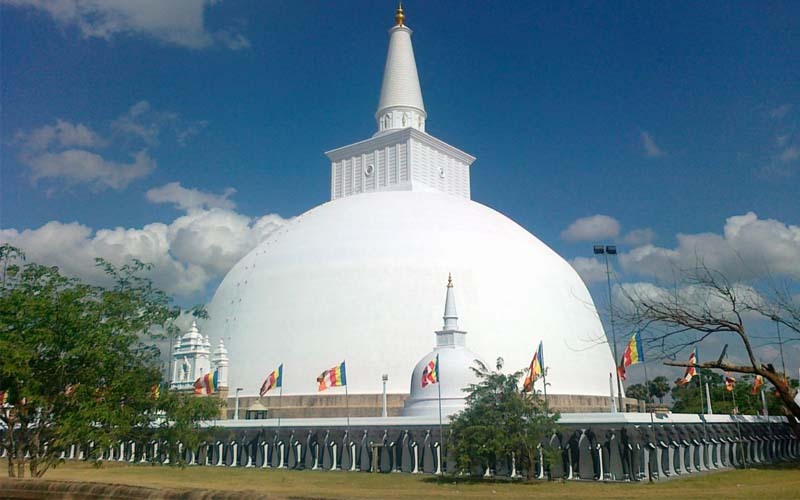 It is the capital city of North Central Province, Sri Lanka and the capital of Anuradhapura District. 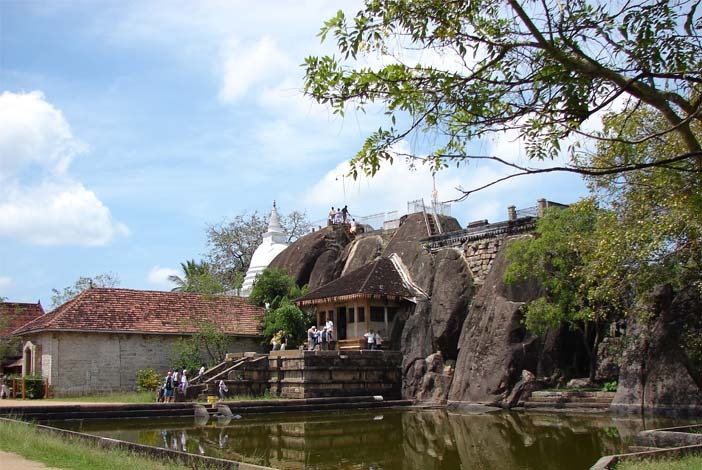 Anuradhapura is one of the ancient capitals of Sri Lanka, famous for its well-preserved ruins of ancient Sri Lankan civilization. 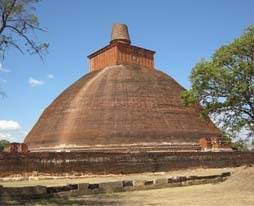 It was 3rd capital of the Kingdom of Rajarata after Tambapanni and Upatissa Nuwara. 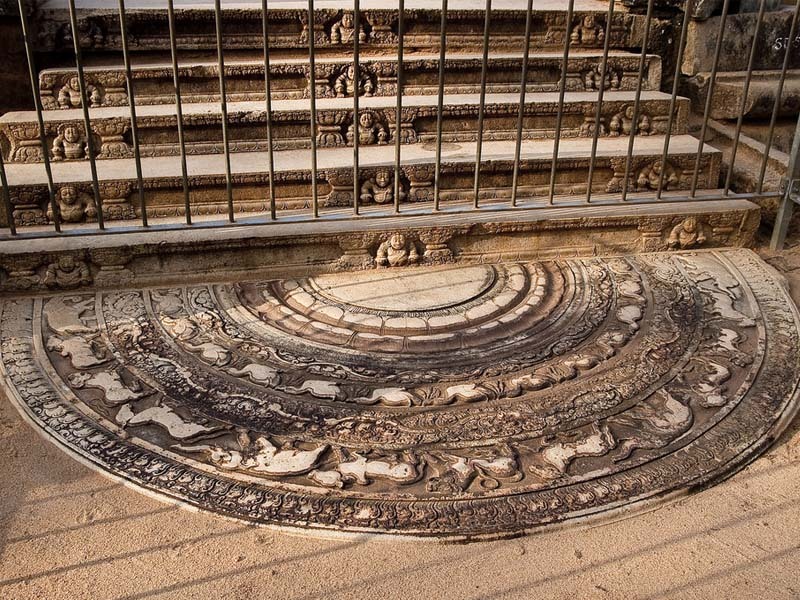 Major attractions: Photography, seen Sun rise & Sun set, Fitness Walking, Study early Irrigation Water Management Systems, Enjoy with outset locations. 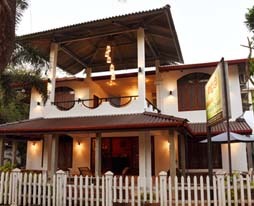 Guest can reserve A/C and Non A/C rooms upon requests. 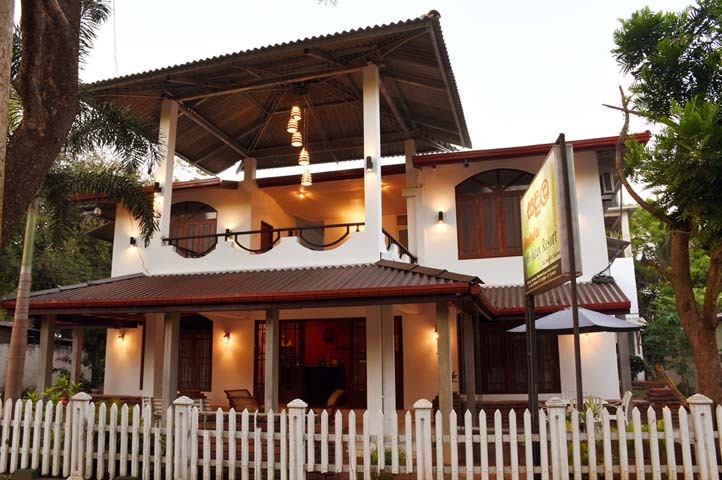 Guest can surf Internet through our WiFi connection which available in the rooms and Pub area and can entertain with cable TV facility with multiple choice of local and International channels. The service is beyond you expected with more flexibility. Sri Lankan food is based special like it's people. Most of the Sri Lankans eat vegetables. 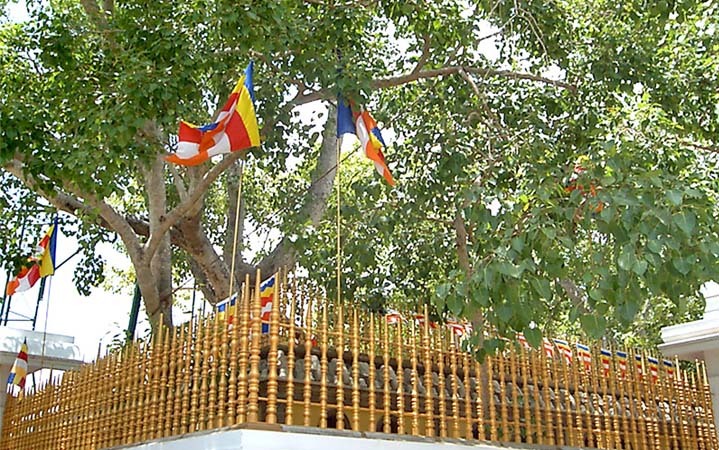 The specialty in Sri Lankan food is that same food is differently made in different regions. 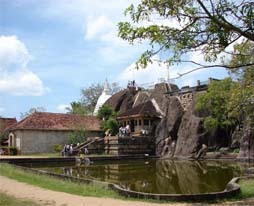 The Rice and curry is the main food in Sri Lanka. The sea food of Sri Lanka is world famous for taste. 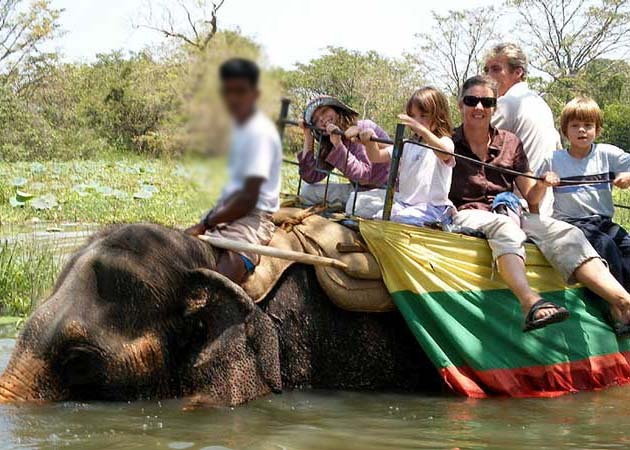 Having spices of Sri Lanka with health value will be making your tour remarkable. The fruits are fresh and home grown. It is the same with special flavored Sri Lankan Pineapple, Mango, Banana, Mangosteen, Ripe jack, Avocado, Rambutan, star fruit and anoda. Food and beverages include both western and Eastern food types. Priority is offered to your taste and our main purpose is your satisfaction. Tea/Coffee making facility is offered considering visitors choice. B/B, Morning tea, breakfast, Lunch & Dinner with special menus and guest can select any homemade food plan they wish.